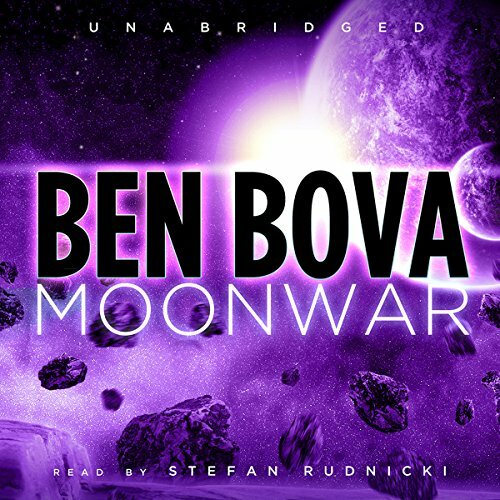 Ben Bova’s extraordinary Moonbase Saga continues with a breathtaking near-future adventure rich in character and incident. Seven years after the indomitable Doug Stavenger has realized his cherished dream of establishing a colony on the inhospitable lunar surface, Moonbase is a thriving community, a marvel of scientific achievement created and supported by nanotechnology: virus-sized machines that can build, cure, and destroy. But nanotechnology has been declared illegal by the home planet’s leaders, and a powerful despot is determined to lay claim to Stavenger’s peaceful city - or obliterate it, if necessary. The people of Moonbase, a colony with no arms or military, must now defend themselves from earthborn aggression with the only weapon at their disposal: the astonishing technology that sustains their endangered home. 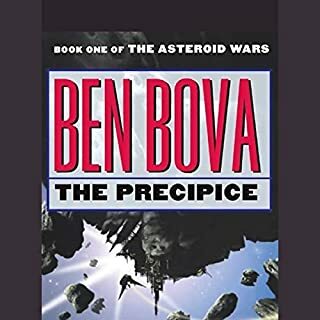 About the author: Ben Bova, six-time winner of the Hugo Award, is the author of over one hundred futuristic novels and nonfiction books. 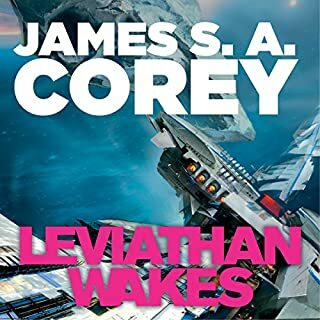 He received the Lifetime Achievement Award of the Arthur C. Clarke Foundation in 2005, and his novel Titan won the John W. Campbell Memorial Award for the best science fiction novel of 2006. ©1998 Ben Bova (P)2012 Blackstone Audio, Inc. 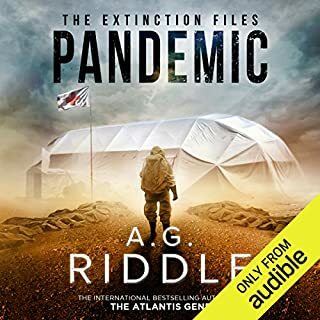 I snagged this audiobook based on it's highly acclaimed reviews. However, after the first few minutes of the book, I felt like there was an invisible fly trapped in the car with me. It was the narration: the deep, throaty roar that is Stefan Rudnicki. His authoritative voice was truly overwhelming at first, and impossible to get accustomed to. After the first hour or so, I got over it. His range is rather commanding, and at times a little scary to think that with such a deep voice he could whisper a baby to sleep if he wanted to. The storyline proved to be thoughtful, and inspiring. So much so, that your mind goes off on wild tangents thinking about what else in this futurustic world could be possible. The author throws in a lot of aloof, quirky commentary via most of the characters often. 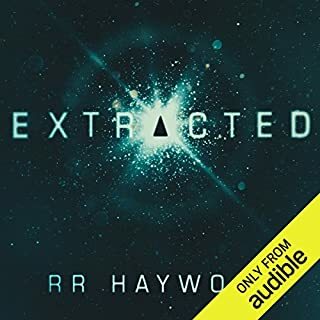 It gives this sci-fi thriller very terrestrial footing, and breaks the characters down to the subatomic level, allowing you to fully appreciate all of the characters in their own special way. I didn't even listen to the first Moon book by Bova, I just jumped right into this one and picked it up pretty quick. I will definitely go back and embrace the other Moon books with the hope that I just didn't ruin it for myself. In my opinion this is one of Ben's best books I've read thus far. I'm reading through the entire Grand Tour series in chronological order, and this book rivals Mars. It far surpasses Powersat, Empire Builders, and the first book about the moon base -- Moonrise. 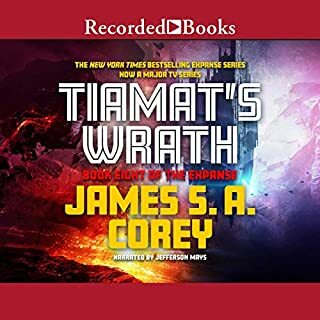 This book was cohesively put together, with a protagonist I could actually care about, a few relatively unpredictable characters, and an antagonist that was written very well. I've felt previous books suffered from stilted vocabulary, a very slow plot, or very one-dimensional characters. This book was much better in all three of those areas. The one disclaimer I'll throw out there is that I did listen to this book on 2x narrator speed. This is not something I normally do, but because Ben's books do tend to move a little slowly, this helped me to feel like I was listening at the same pace I'd have read it. The second in the series, it kept me listening and interested for a long while. I couldn't wait for the book to end. But, alas, it did. The book contains a mix of megalomania and sci fi. Some, is almost believable. What did you love best about Moonwar? The inventiveness of the characters in a tough situation is both funny and believable! 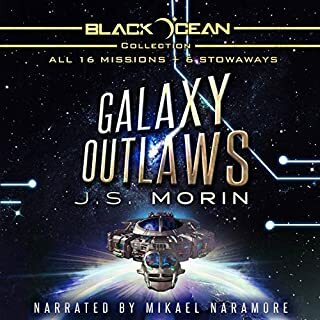 If you like outer syfy then Bova is your author. Great story line about life on the moon.